Bouchercon may be about to start, but it’s never too early to talk about Left Coast Crime. LCC is an annual mystery convention sponsored by mystery fans, “both readers and authors”. It’s normally held somewhere in Western North America (hence, Left Coast), other than that one time it was held on the left coast of the United Kingdom. In 2018, the convention will be held in Reno, Nevada where Naomi Hirahara and William Kent Krueger will be the guests of honor. Krueger recently added his greetings to the LCC newsletter. “A big Western howdy to everyone! I’m William Kent Krueger, but please just call me Kent. It’s my privilege to be one of the guests of honor at the 2018 Left Coast Crime: Crime on the Comstock. 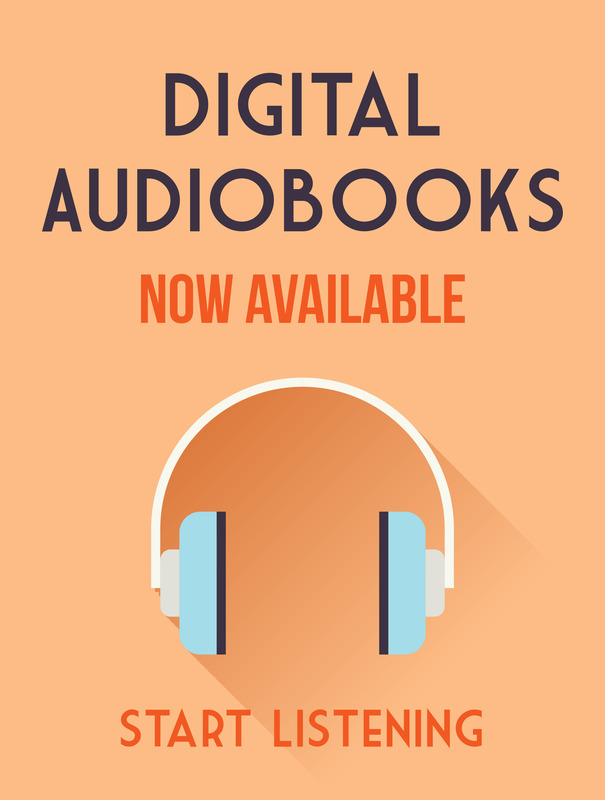 For those of you who may be unfamiliar with my work, I write the Cork O’Connor mystery series, which is set in the great Northwoods of Minnesota. I’ve published sixteen novels in the series and won a few awards along the way. I also wrote Ordinary Grace, which received the 2014 Edgar Award for Best Novel. I live in Saint Paul, a city I dearly love, and I do all my writing in some wonderful little coffee shops there. One of the most amazing blessings that comes to an author in our genre is the discovery of the whole mystery community. At conferences like Left Coast Crime, the energy is so very positive and incredibly infectious. The fans are smart and enthusiastic, and among the mystery writers themselves there’s a genuine sense of camaraderie that’s unique in the world of the arts. Despite its size, Left Coast tends to feel like an intimate conference. Because of that and the fabulous settings and the careful preparation that goes into it every year, this is always one of my favorites. This fall I’ll be touring with Sulfur Springs, the newest Cork O’Connor novel. By the time Left Coast Crime rolls around, I’ll have completed #17 in the series, which will be called Desolation Mountain. God willing, I’ll be hard at work on the companion novel to Ordinary Grace. In William Kent Krueger’s latest pulse-pounding thriller, Cork O’Connor’s search for a missing man in the Arizona desert puts him at the center of a violent power struggle along the Mexican border, a struggle that might cost Cork everything and everyone he holds most dear. 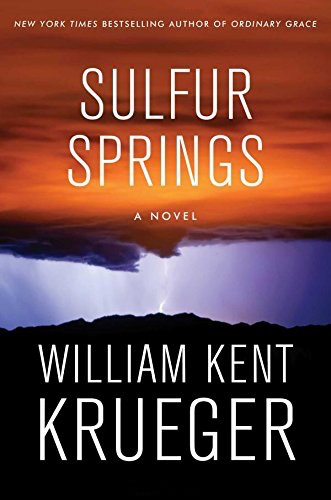 Featuring Krueger’s signature talent of “creating strong characters, building drama and conflict, braiding in Indian legend and spirituality, and spinning a good yarn” (Minneapolis Star Tribune), Sulfur Springs is a fresh, exhilarating, and white-knuckle mystery starring one of the greatest heroes of fiction. And, did you catch this important line in his newsletter post? “God willing, I’ll be hard at work on the companion novel to Ordinary Grace.” I can’t wait!